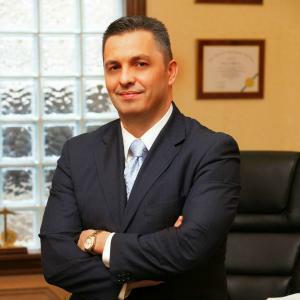 Georgaklis & Mallas, would like to congratulate our senior trial attorney, Kostantinos Mallas, for a recent verdict. Our firm represented a driver of a motor vehicle making a left hand turn. Mr. Mallas was able to demonstrate that although our client was making a left hand turn he had the right of way. Normally, a driver who is traveling straight would have the right away, our client who had already entered the intersection had control of the intersection. Thus, the other driver should have yielded. Failure to do so led to this crash. This case demonstrates why Mr. Mallas continues to be a lawyer who wins the tough cases.